It begins with our love of sweet potatoes. Introducing the UK's first sweet potato spirit range. 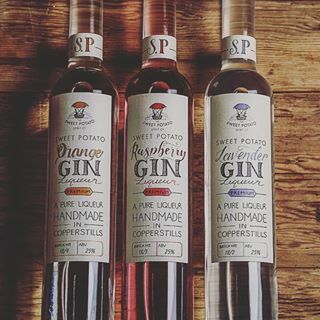 Handcrafted from scratch here in England, we use the smooth, rich flesh of the sweet potato and combine it with a heady mix of botanicals and spices to craft our range of truly artisan sweet potato spirits and liqueurs. 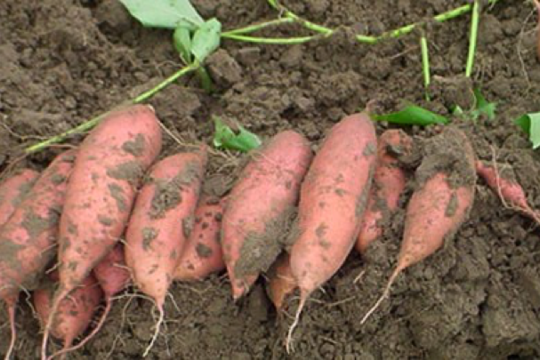 We only use the best sweet potatoes; exclusively Scott Farms. All of our premium spirits and liqueurs are gluten free, vegan and vegetarian. Distilled with care in small batches. 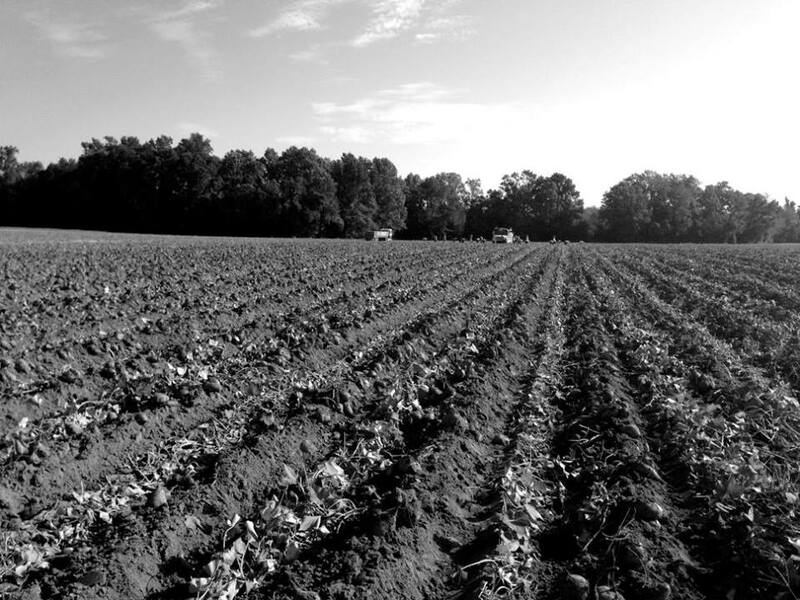 We grow all of our own sweet potatoes. We are very clear on our stance of handcrafting everything from scratch, not buying in a base, or using artificial flavours etc. We support a number of local and in store initiatives concerning both support of "regional " lines, as well as instore "health" guidelines. We have supported a number of charities / institutions in our local communities. We are working towards reducing our packaging and waste. 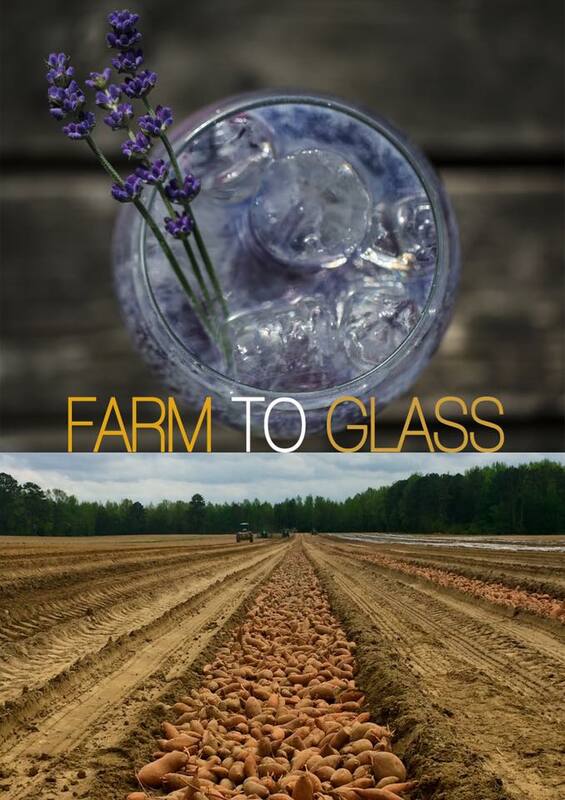 We have an extensive events calendar in 2019, both trade and consumer comprising of some 40+ shows where we are informing everyone about our spirits and liqueurs, where we handcraft everything from scratch, using our own sweet potatoes. Everything is made in the UK. All our alcohol is gluten free, vegan and vegetarian. Our chips are gluten free, coeliac, vegan and vegetarian friendly.